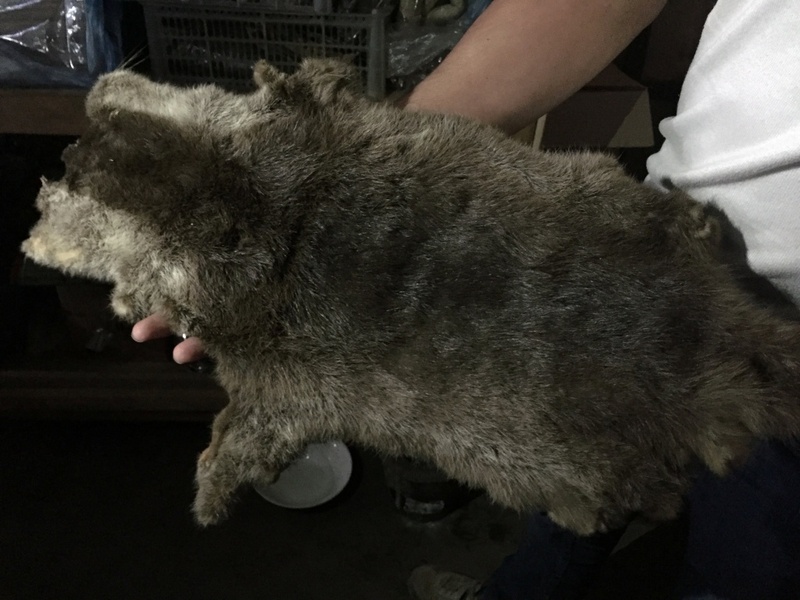 The region, home to four endangered species of otters, has seen high demand for young otters as pets, which are now being sold on social media and websites, TRAFFIC said in a report. Although the species are protected by the Convention on International Trade in Endangered Species of Wild Fauna and Flora (CITES), some of them are not legally protected in Southeast Asia, leaving them vulnerable to poaching and trade. 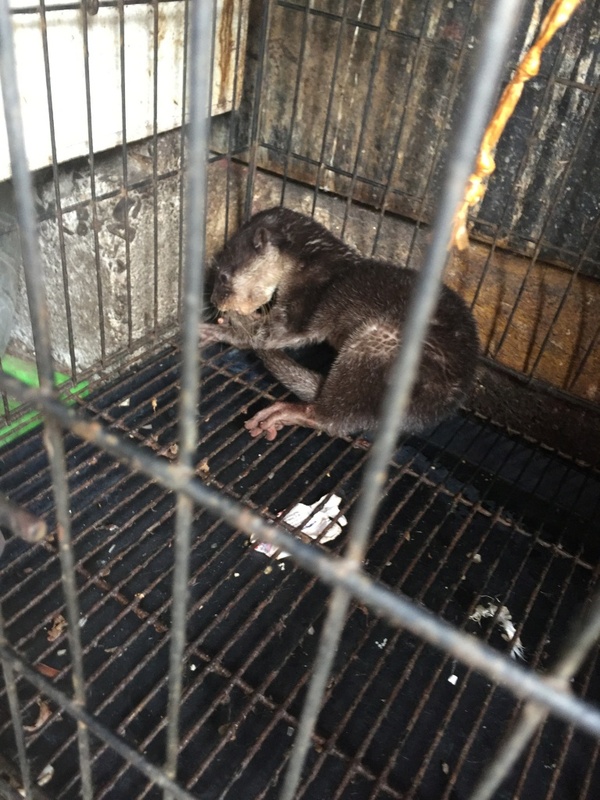 “The online commerce of very young otter cubs for the pet trade adds a new dimension of concern,” said a regional TRAFFIC official, Kanitha Krishnasamy. Wild otters featured in at least 560 online advertisements from January to April this year, offering up to 1,189 animals for sale in Indonesia, Thailand, Vietnam, and Malaysia, the group said in its report. From 2015 to 2017, four Southeast Asian countries confiscated 59 otters in 13 seizures, most of them in Thailand and Indonesia where commercial breeding may be taking place, the group said, with at least 32 seized en route from Thailand to Japan. 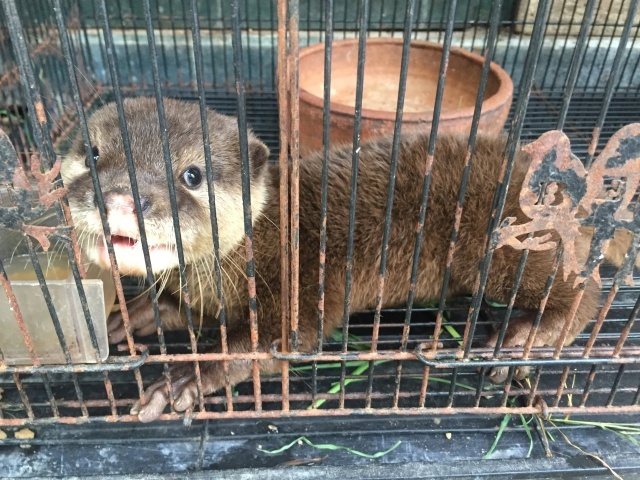 TRAFFIC urged Southeast Asian governments to use existing wildlife trafficking laws to fully protect all otter species. It also urged authorities to investigate reports of otters being bred for the commercial trade and ensure it is regulated.